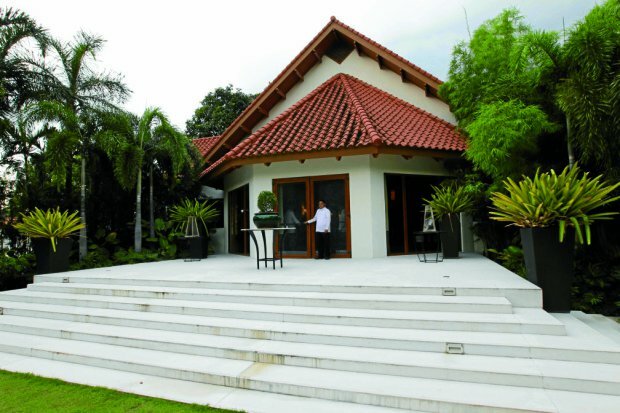 MANILA, Philippines - Following the footsteps of former President Benigno Simeon Aquino III, President Rodrigo Duterte became the second leader of the country to make 'Bahay Pangarap' (“house of dreams”) as official residence. Bong Go, the head of the Presidential Management Staff has confirmed the news on Wednesday that the tough-talking president will move in by next week. During the past interviews, Duterte has admitted that he does not want to stay in Malacañan Palace because of alleged "ghosts." 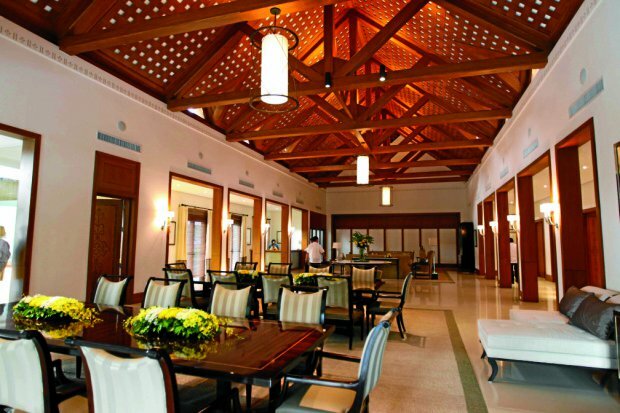 The historic 'Bahay Pangarap' located at the Malacañang Park was built through the efforts of First Lady Evangeline Macapagal in the early 1960s. It has served various presidents as one of the main areas for entertainment and social functions. In 2008, the it was essentially demolished by Architect Conrad Onglao and rebuilt in contemporary style (retaining the basic shape of the roof as a nod to the previous historic structure), replacing, as well, the Commonwealth- era swimming pool and pergolas with a modern swimming pool. 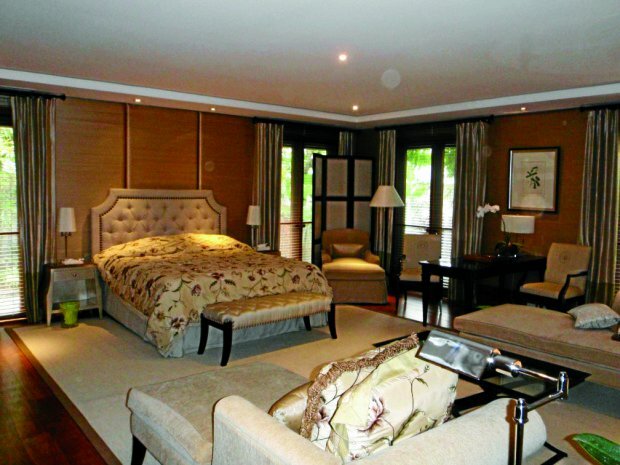 It was inaugurated on December 19, 2008 by President Gloria Macapagal-Arroyo at a Christmas reception for the Cabinet. Administrative Order No. 251, issued on December 22, 2008, placed the administration of 'Bahay Pangarap' under the Internal House Affairs Office of the Private Office of the President of the Philippines.